You're an unprincipled man, Hud. 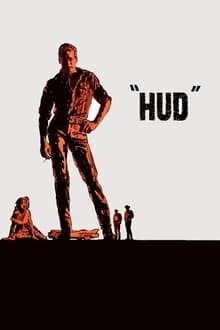 Hud is directed by Martin Ritt and adapted to screenplay by Irving Ravetch and Harriet Frank Jr., from the Larry McMurty novel Horsemen, Pass By.  It stars Paul Newman, Melvyn Douglas, Patricia Neal and Brandon de Wilde. Music is by Elmer Bernstein and cinematography by James Wong Howe. Hud Bannon (Newman) doesn't care for much outside of himself, life is to be enjoyed by drinking, fighting, bedding women and basically anything as long as he avoids responsibility for it. This greatly upsets his father, Homer (Douglas), a very principled man who is tormented... read the rest.